It’s a every girl’s dream to have the perfect wedding in their lifetime. Many have been planning for a lifetime for this special day. Walking down the aisle with your loved one in your dream wedding gown at your dream wedding location with all the other perfect wedding details is certainly no easy feat. In fact, the moment when the wedding is set, all the work begins from sourcing the wedding venue to your wedding gown, ceremony agenda, photography, flowers and many more can really be a daunting task. The Saujana Hotel Kuala Lumpur is set to make your special wedding day an unforgettable and timeless experience. 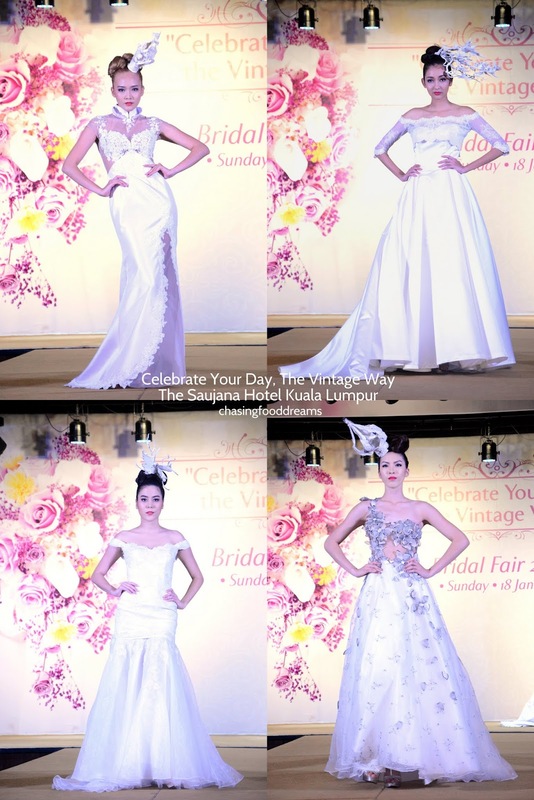 Recently, The Saujana Hotel Kuala Lumpur hosted its Spectacular Vintage Bridal Fair 2015 themed ‘Celebrate Your Day, The Vintage Way’ on January 18, 2015. The hotel played host to all couples who are looking to tie the knot with an elegance and spectacular theme with an A List of wedding partners together with the hotel’s very own wedding planner. 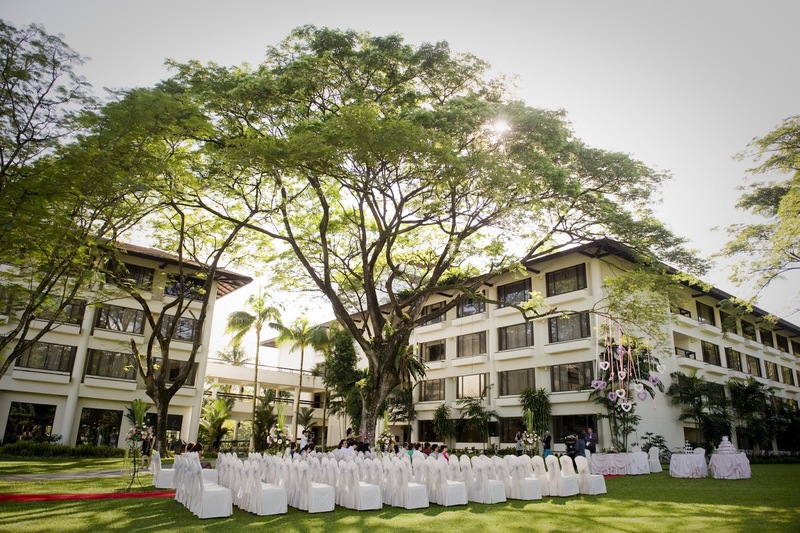 The Saujana Hotel Kuala Lumpur may be your dream venue for your magical moment in your lives as it features 160 hectares of lush greenery and rolling hills. 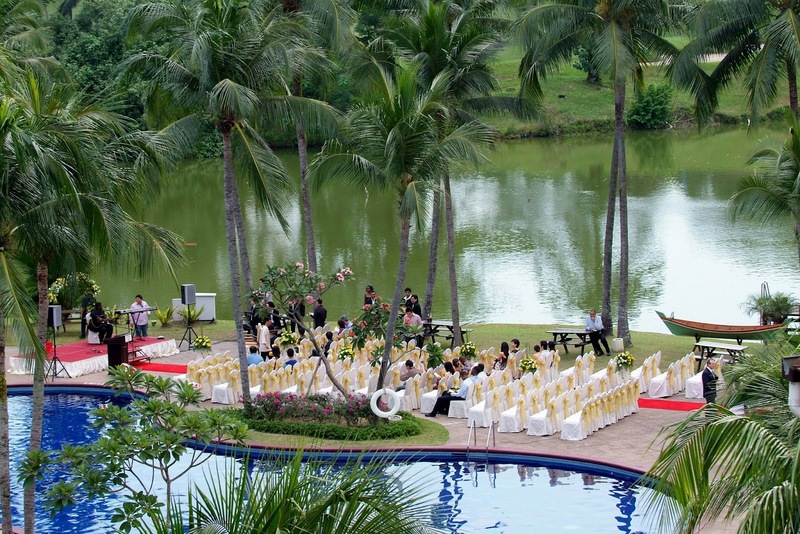 There is also a gorgeous lake with fountain, restaurants set by lake which makes it perfect for a sunset wedding and more. The hotel’s exquisite rooms, facilities, picturesque location makes it the perfect venue for your wedding memories. 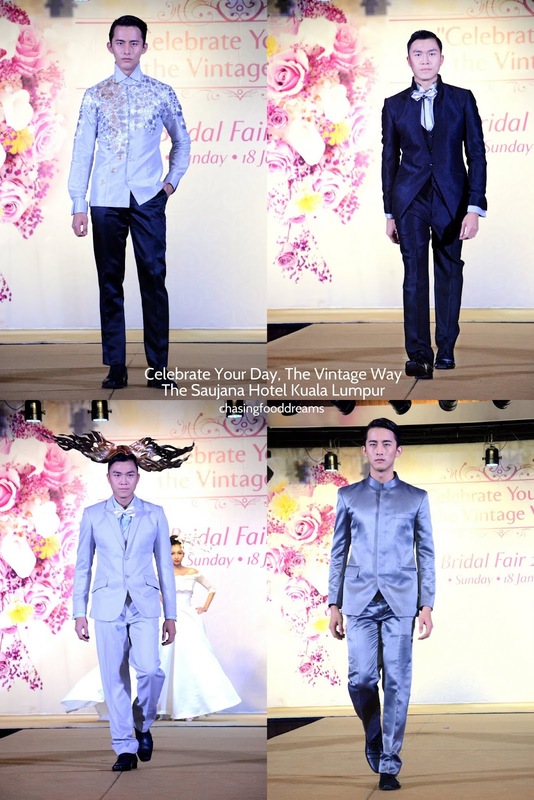 The Bridal Fair Fair 2015 is in collaboration with planyourwedding.com, LavieFlo and Keith Kee. Planyourwedding.com offers many services for weddings while LavieFlo is Malaysia’s first preserved florist to ensure that your precious bouquet will always be at your sight. Keith Kee Couture is famous for couture gowns and his wedding collections. Other partners of the day include Jim LiawPhotogaphy, Helistar, Arcadia, Syikin Kadir, iDo Jewellers, J-Revolution, WhiteVisual, Istamedia, Michelle Touche and much more. 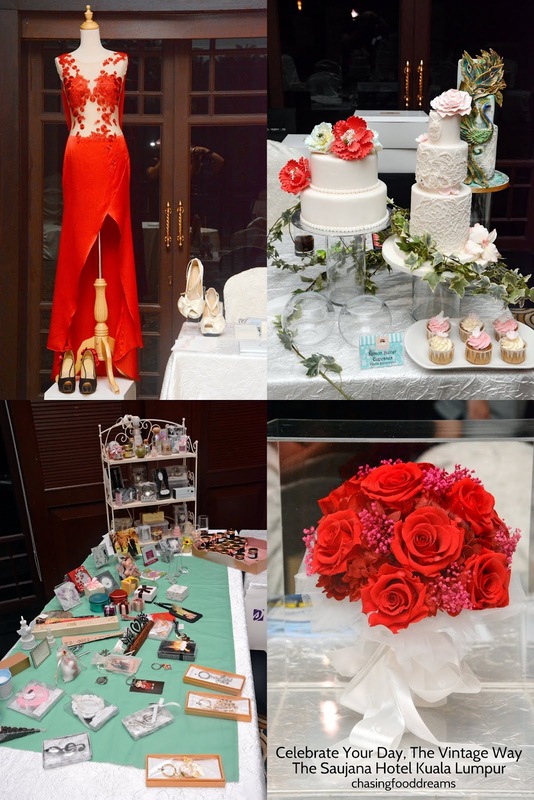 Guests were to check out all the partners at the event who will be ready to offer all details about planning your dream wedding all at one location. 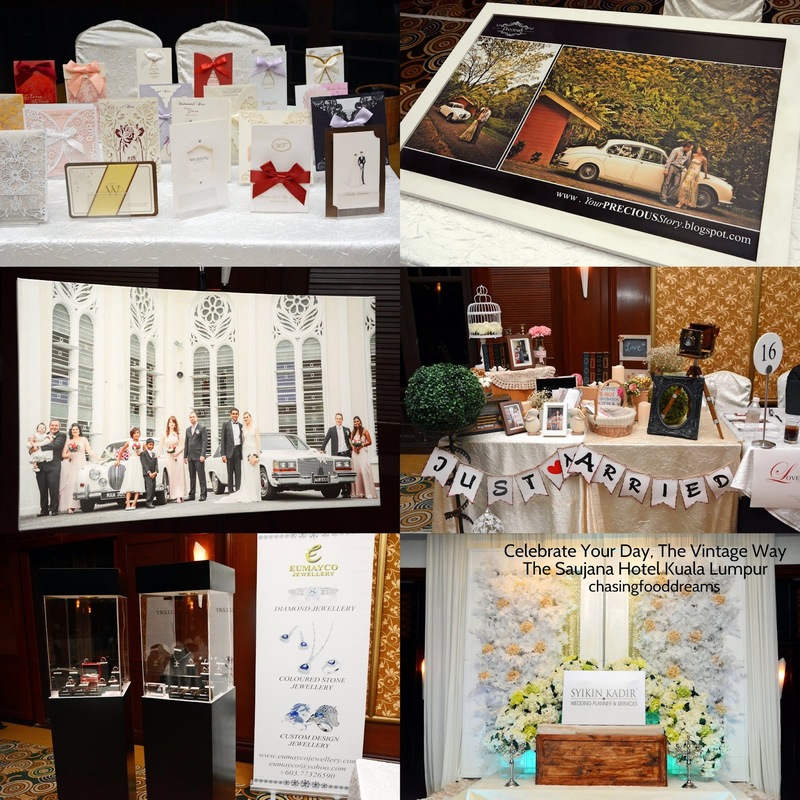 The Saujana Hotel Kuala Lumpur’s wedding planning services will make your special day effortless and seamless as well. · Great savings from all participating wedding vendors from wedding favours, bridal gowns, wedding accessories and much more. 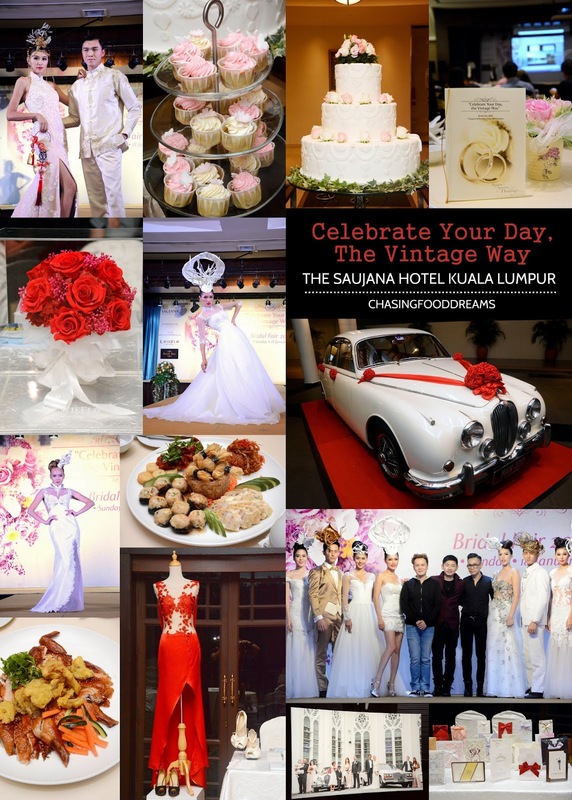 Besides visiting the Bridal Fair to check out all the wedding partners and venue, The Saujana Hotel Kuala Lumpur has also organized an exclusive 5-course Chinese Set Dinner with a Spectacular Bridal Fashion Show by Keith Kee at only RM60nett per couple. This is such a treat as couples can also taste what the hotel’s Chinese banquet has to offer for weddings. The course dinner is pretty impressive and scrumptious that evening. Saujana Five Happiness Hot and Cold Combination - Chilled Scallop Cake with Japan Octopus, Jellyfish with Shredded Vegetarian Goose, Chilled Chicken Rolls with Vegetables, Steamed Stuffed Mushrooms with Crab Coral Sauce and Deep Fried Curry Money Bag. We were also entertained by J-Revolution during the dinner. The three-piece live band is founded by Jim Tay who had won many competition and have more than 10-years’ experience as a vocalist. 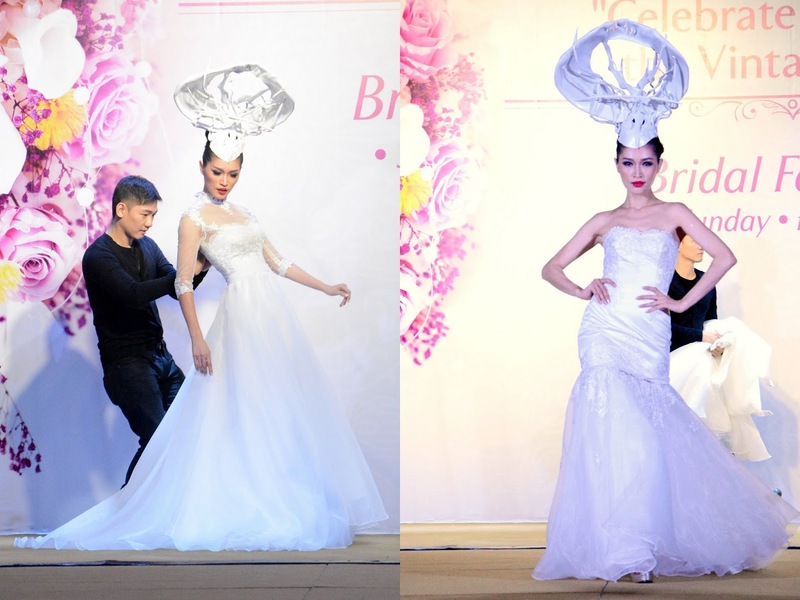 This was followed by Keith Kee’s Bridal Fashion show led by one of Malaysia’s top models, Amber Chia together with her models from Amber Chia Academy. 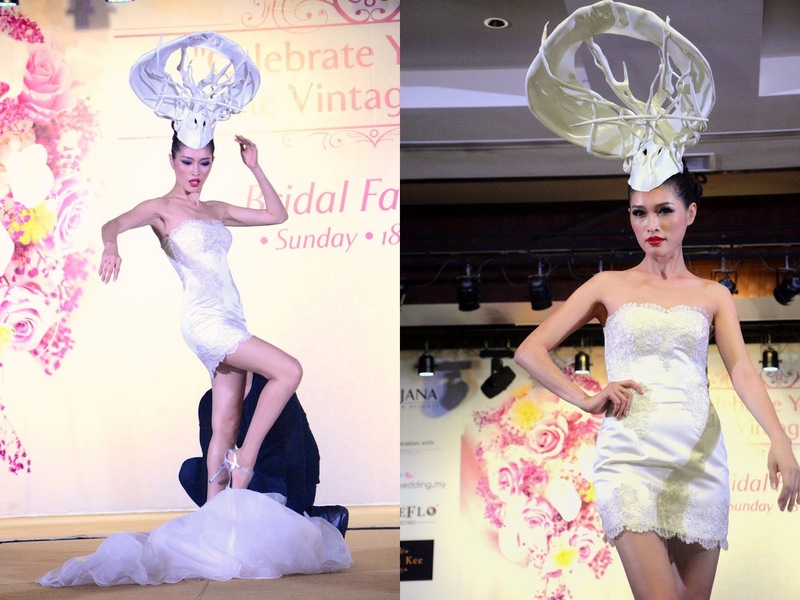 His bridal collection is filled with quite a few surprises. From making fashion statements to transformation, Keith’s wedding collection had everyone’s attention right from the beginning to the end. The wedding collection took inspiration from the earlier era and updated them into today’s modern fashional wedding gowns. Expect gorgeous modern cheongsams to elegant and stylish wedding gowns from Keith Kee Couture. Even the grooms’ fashion is making fashion statements today. 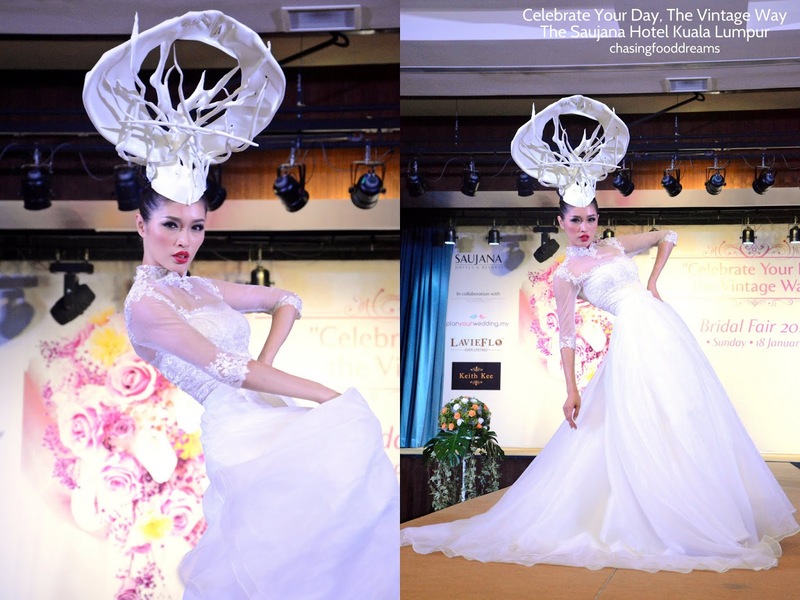 Modeled by Amber Chia, the Bridal Fashion Collection finale was a gorgeous white lace wedding gown that is sure to make heads turn. Everyone watched in amazement as the gown transformed into two other designs with a few simple peel offs. From glam to stylish, the voluminous elegant wedding gown transform to a stylish cocktail white lace piece. In between the meal and the fashion shows, guests were also treated to exquisite Lucky Draws sponsored by the partners too. 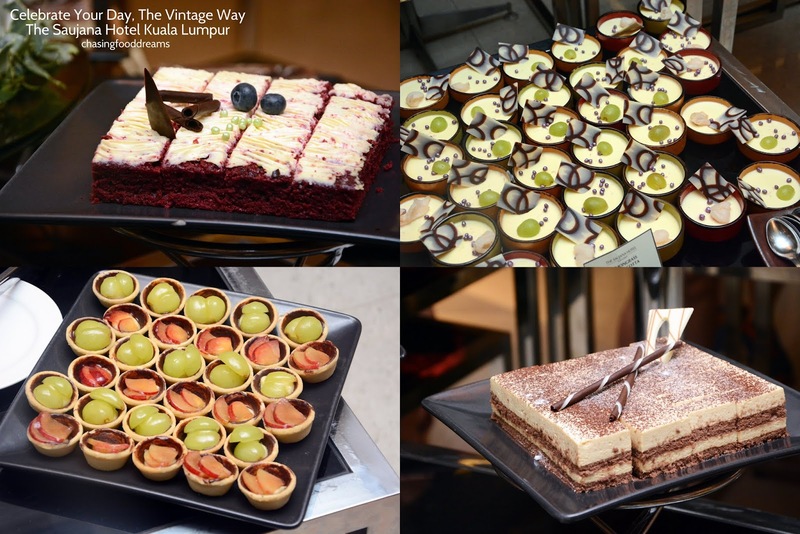 Desserts followed and guests helped themselves to an array of luscious sweetness from Tiramisu, Red Velvet, Fruit Tartlets, Lemongrass Panna Cotta, Creamy Chocolate Cake to Fresh Fruit Skewers and Kuih Kole Kacang. With a team of wedding specialist on-hand perfecting your Dream Wedding Day, you can actually enjoy the journey of your big day at ease. 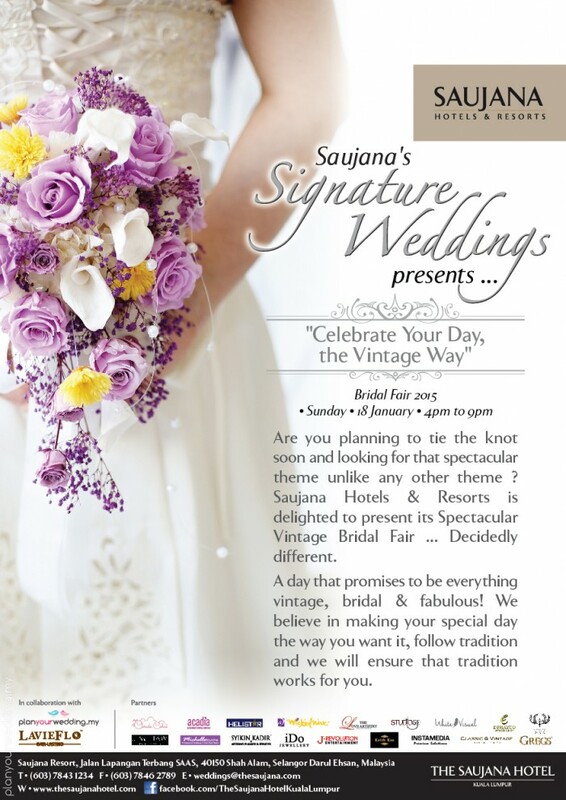 Make sure to check out the next Bridal Fair at The Saujana Hotel Kuala Lumpur. What an amazing of strapless wedding dresses with the one shoulder style, I like it very much.